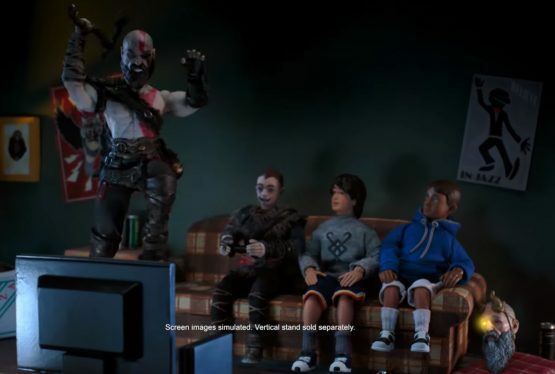 The release of God of War has really inspired a lot of memes recently. Even in the realm of advertisements. Adult Swim has just released a commercial over at their YouTube channel for the PlayStation 4 Pro. And who else should they invite over? 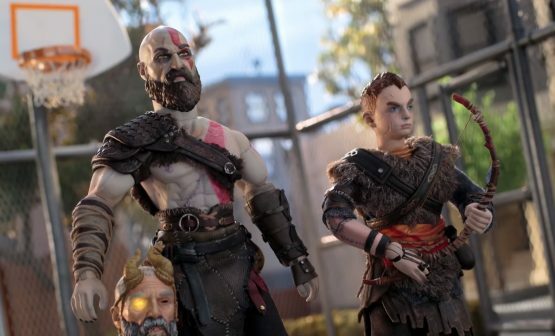 None other than Kratos and Atreus from Dad of Boy. I mean God of War. 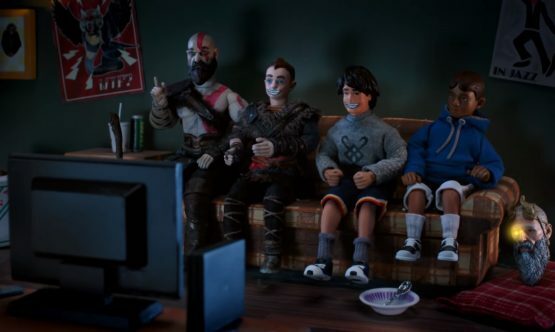 How the commercial starts is funny enough, as Kratos and Atreus shows up in a modern, urban setting. 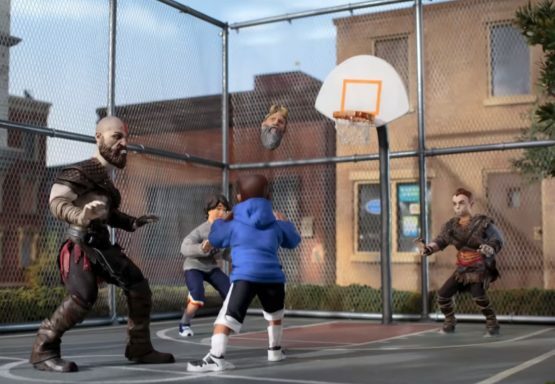 Kratos still wants to train Boy on the different forms of combat, so they decided to play a little basketball. And Mimir the Smartest Head alive (dead? Is a disembodied head alive or dead? ), gets to play as well. Albeit, in a different manner, whether he likes it or not. Next scene, we see Boy playing their own game, earning praise from Dad. Then we see just how sharp the Leviathan Axe is. 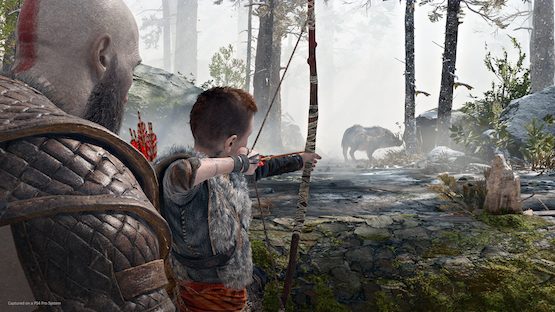 God of War is currently available for the PlayStation 4. Leviathan Axe not included. We did a review of the game and you might want to check it out here. For screenshots of the game, see below.